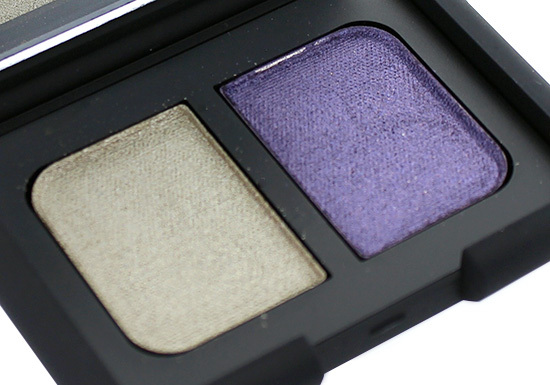 The first product I am reviewing from NARS Spring 2014 Collection is Kauai Duo Eyeshadow, a gorgeous pairing I came across backstage at Carmen Marc Valvo Spring/Summer 2014. 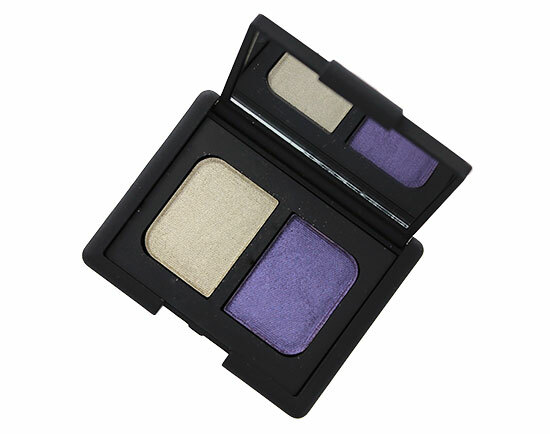 Described as a “gold lamé with iridescent smokey orchid”, NARS Kauai Duo Eyeshadow pairs a metallic cool-toned gold with a shimmery dark smoky purple that flashes blue. Although the color combo reminds me more of the Holidays than spring, it is a classic pairing and pretty much fool-proof on all skintones. 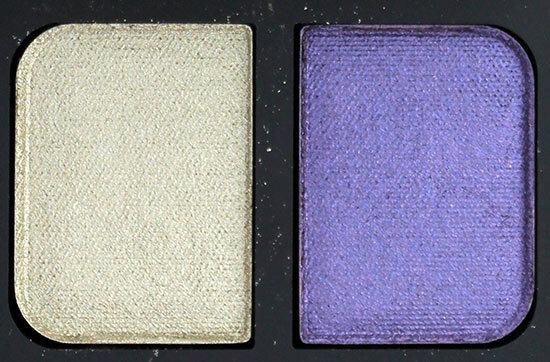 Like most of the NARS shadows I own, these had a buttery texture that went on smoothly and blended effortlessly. 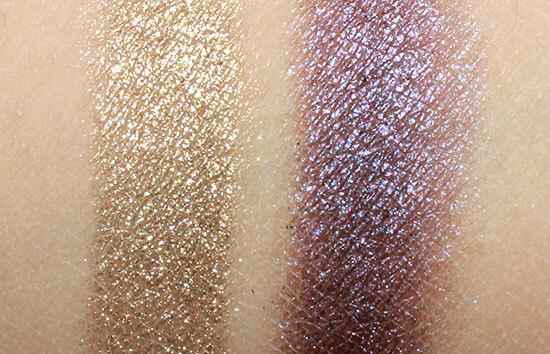 The color payoff was excellent and both colors swatched with ease. 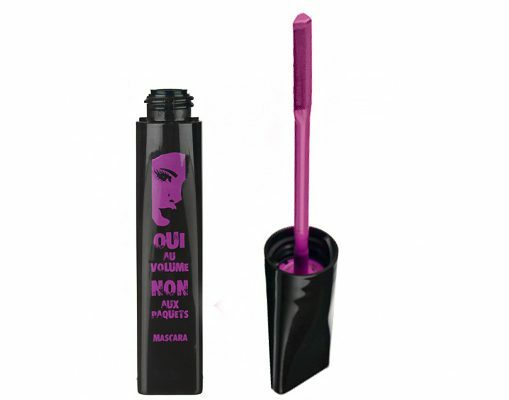 The wear too, lived up to my expectations and I was able to get a good 8 hours, even without a primer underneath. 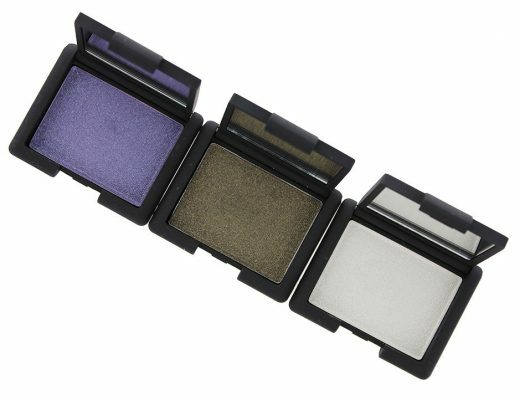 NARS Kauai Duo Eyeshadow is available at narscosmetics.com, Nordstrom and Sephora for $35. wow the colour is so pretty on you!